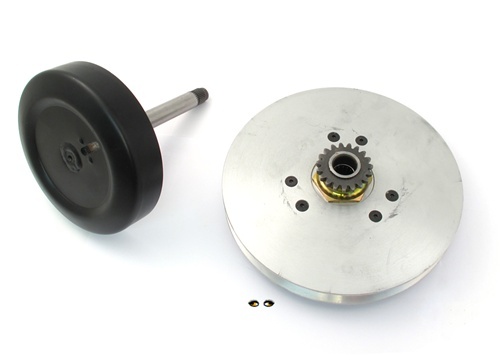 this doppler clutch pulley is for peugeot SPX only. the pulley is a different diameter than the other ones. it's about 185mm outer diameter. 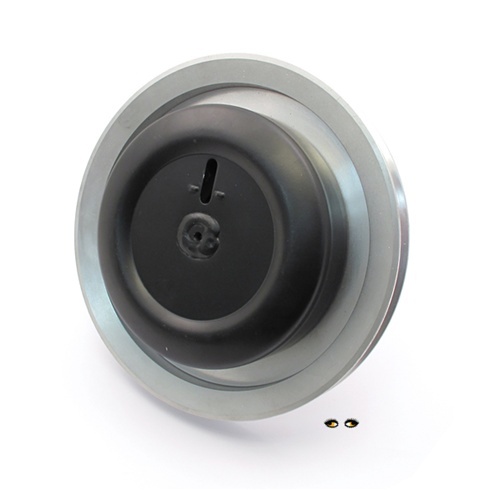 + the clutch bell is welded to the shaft and doesn't have the normal one way bearing inside. 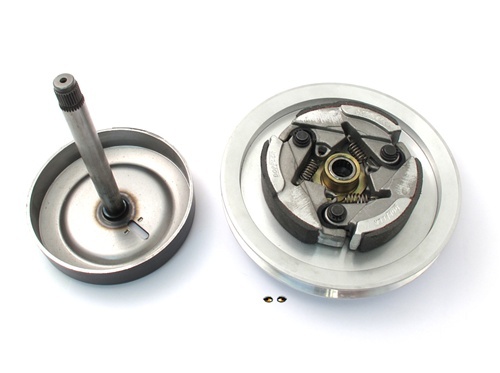 basically it's totally different than the normal peugeot or motobecane clutch pulleys.